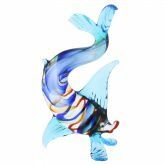 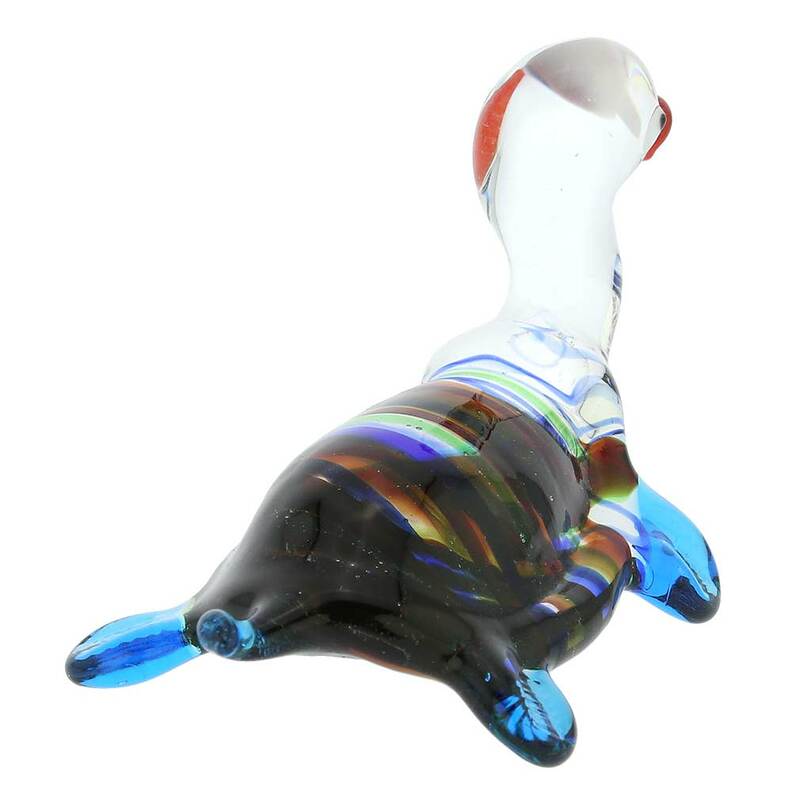 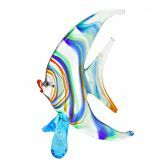 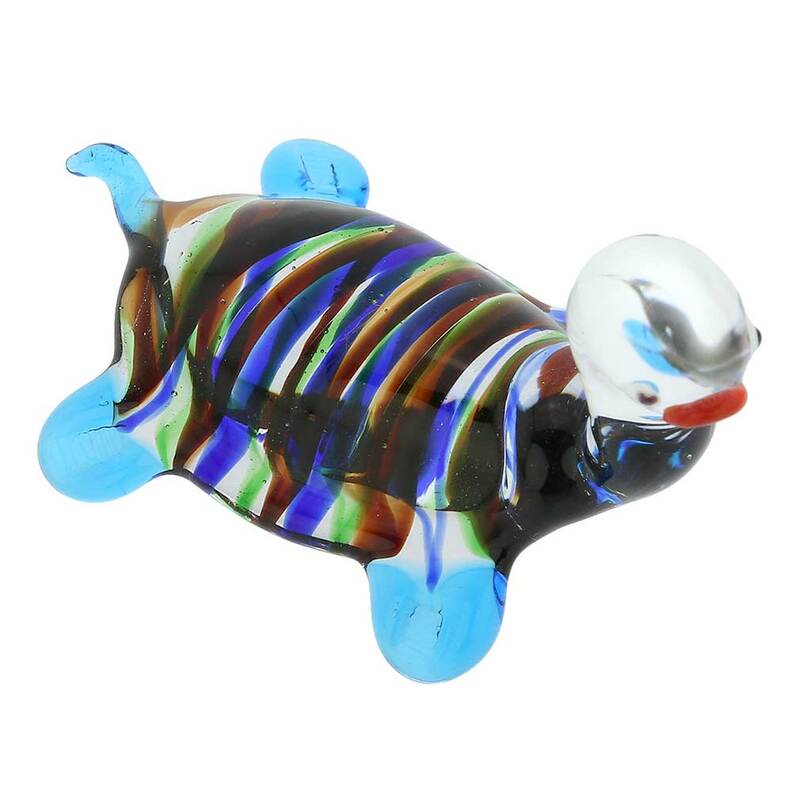 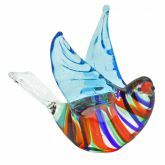 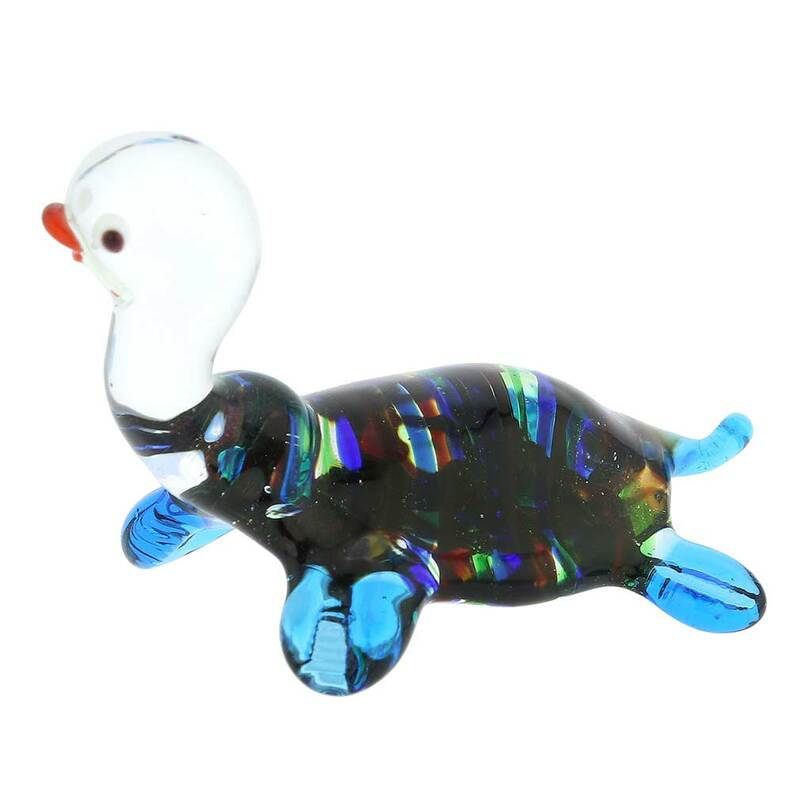 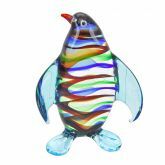 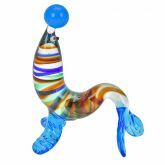 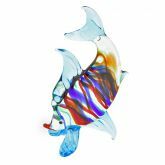 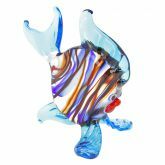 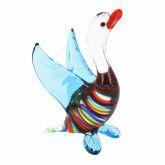 This playful hand-blown Murano glass turtle standing on its bright blue legs is a perfect way to add a touch of brightness and artful elegance to your home. 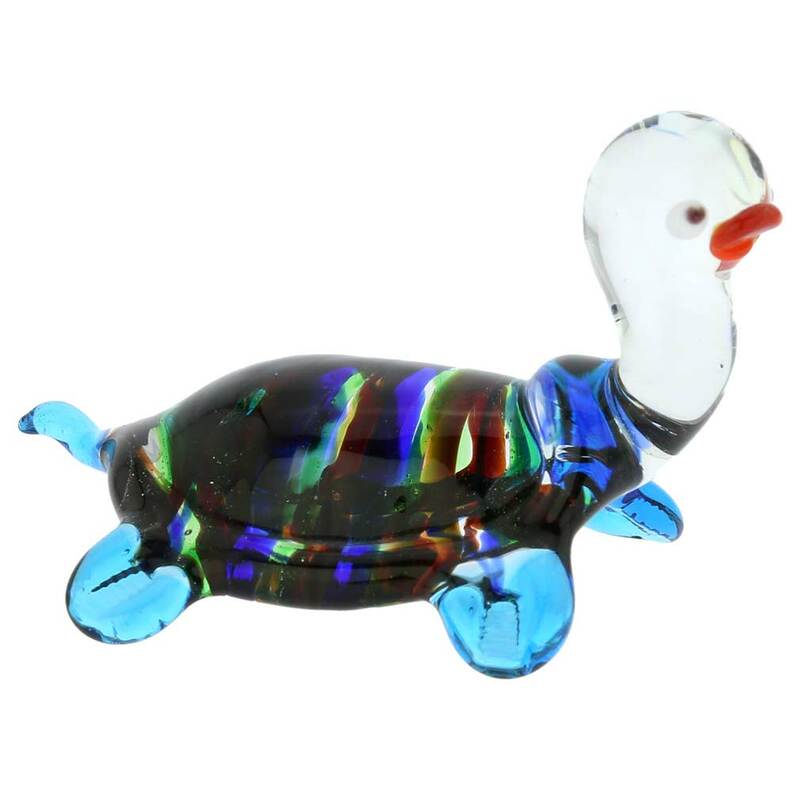 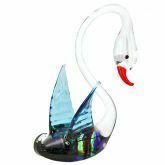 Featuring swirls of vivid colors intertwining within the turtle's clear glass body, this figurine shows a unique combination of mastery and taste that made Murano glassmakers world-famous. 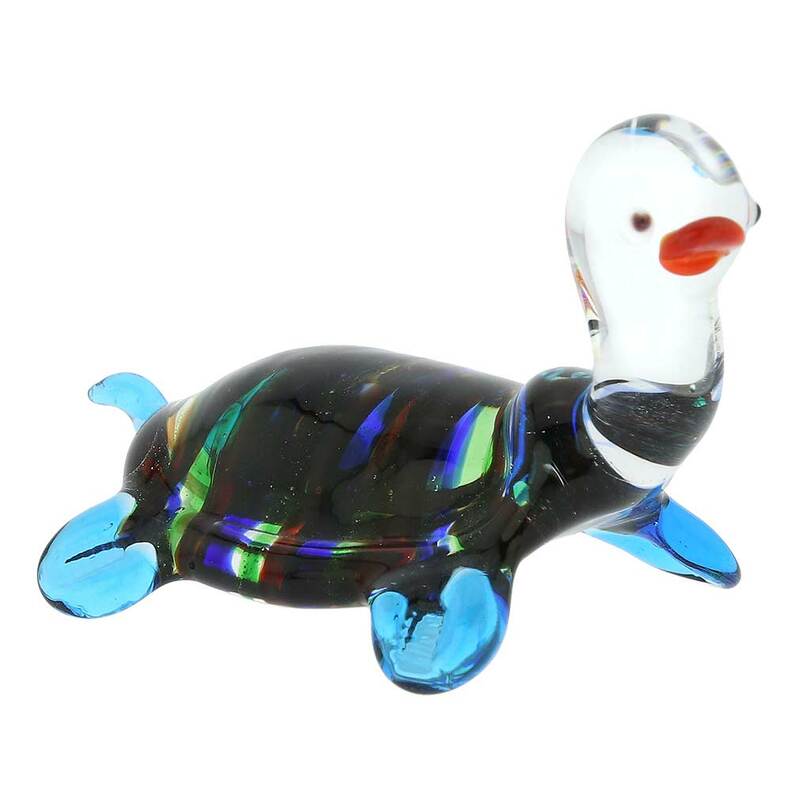 Elegant and well-designed, this delightful turtle will make every day a little brighter. 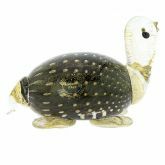 The turtle measures 1-1/2 inches tall and 2-1/2 inches wide.